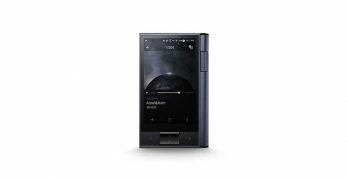 Astell&Kern releases a reasonably priced, high quality portable music player for discerning audiophiles with the KANN. 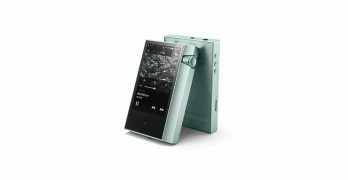 Astell&Kern deliver top sound in style with their new portable digital audio player. 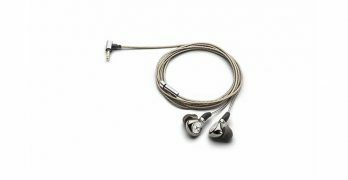 Astell&Kern deliver a pair of earphones that deliver satisfying and natural bass.